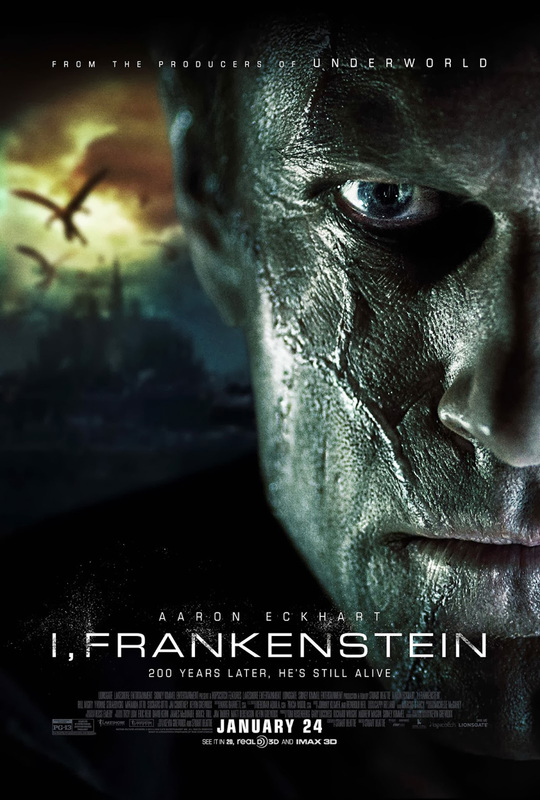 Related beermovie.net articles for you to check out: Live Tweet Review: I Frankenstein and Live Tweet Review: Raiders of the Lost Ark. Hah! Nice Tim, good on ya for putting yourself through this. My Lord, I wouldn’t have been able to make it 5 mins. I never turn off films. But man was I tempted with this. A total disaster.